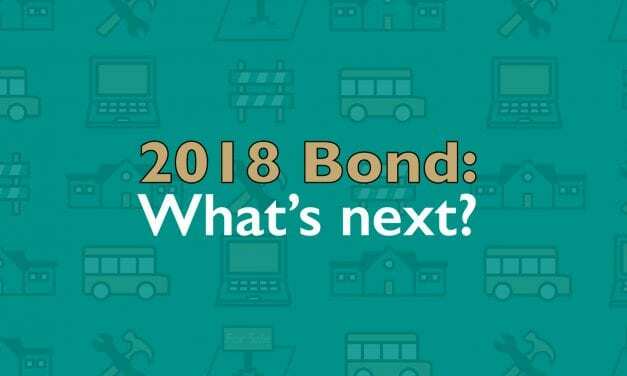 Superintendent’s Message: 2018 Bond: What’s next? As we close out a monumental first half of the school year, I’d like to take a moment to thank you once again for your support of our students and schools this past November during our District’s Bond Election. 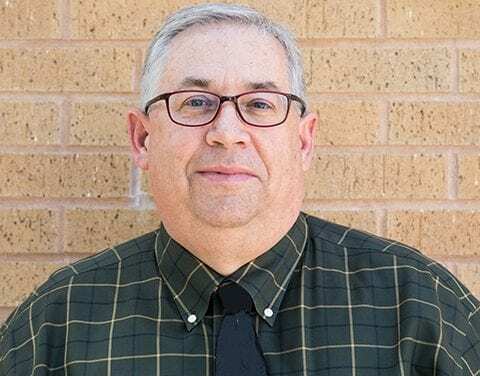 Terry C. Worcester has been named Round Rock Independent School District’s Chief Operating Officer. 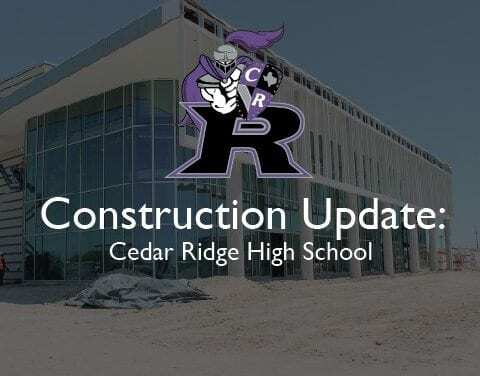 Worcester has more than 30 years of experience in architectural design and currently serves as Round Rock ISD’s director of construction, where he is charged with oversight of construction projects totaling approximately $300 million.